Are pre-embryos human beings or property in divorce? 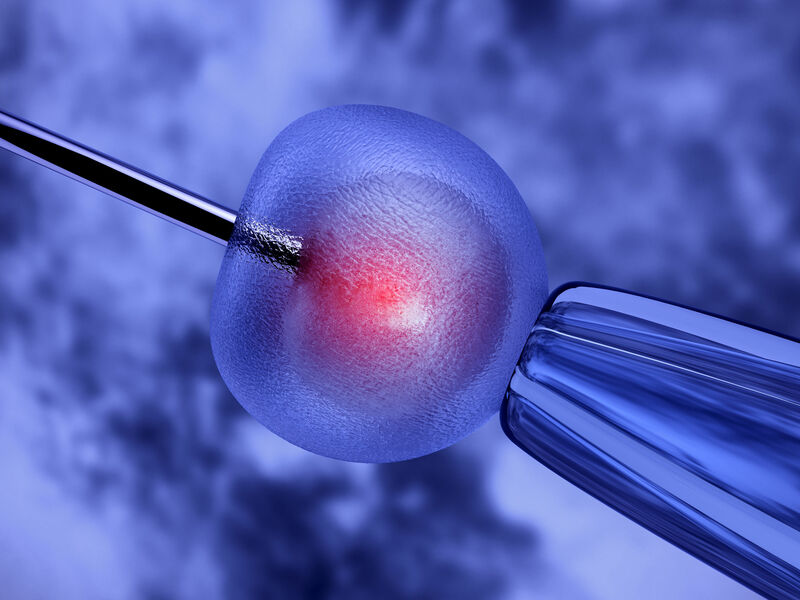 Recently, an important Missouri Court of Appeals decision was published on the issue of the possession of pre-embryos. The case is known as McQueen v. Gadberry. This is a case that has gained nationwide publicity that potentially has important implications for those in Missouri and beyond. The parties, Jalesia “Jasha” McQueen-Gadberry and Justin Gadberry, had been in the midst of divorce proceedings for many years with the disposition of the cryopreserved embryos that they created together being a central issue. McQueen and Gadberry created the embryos in 2007, where they had two of the four successfully fertilized embryos implanted. The remaining two pre-embryos remain cryopreserved. Both parties differed on what should happen with them. Before going through IVF treatments, the then couple signed an agreement with the fertility clinic that McQueen would receive the embryos in the event of a divorce. However, the circumstances behind how this agreement was signed and entered into became a serious question referenced in the case. As was noted, it appears Gadberry signed parts of the agreement on two separate dates. There was also a question about whether critical information was handwritten in after Gadberry signed these documents. Apart from this issue, McQueen and Gadberry differed in opinions with regards to what should be done with the embryos in that Gadberry wanted them to be donated to an infertile couple, donated to research, or to be destroyed. McQueen argues that the pre-embryos were human beings under Missouri law and should accorded the rights of children. In the end, she wanted to have the right to implant these pre-embryos and, ultimately, give birth. Gadberry argues that the parties cannot effectively co-parent the children they already have. Thus, his position is that if these pre-embryos go to McQueen, he would be forced to procreate when he does not desire to do so. In November of 2016, the Eastern District of the Missouri Court of Appeals ruled on this matter. According to the majority opinion, the lower court did not err in awarded the pre-embryos to both parties because the pre-embryos are in vitro, and therefore both the parties are considered to have equal interest in them. Specifically, the trial court deemed that the pre-embryos were marital property of special character, versus human life, and this ruling was affirmed. The Court further referenced that McQueen’s right to procreate would not be irrevocably extinguished by denying her the exclusive right to the embryos. Conversely, Gadberry’s interest in his right not to procreate with McQueen would be irrevocably extinguished if she was granted the exclusive use of the pre-embryos. One has to assume that this case will almost certainly make its way to the Missouri Supreme Court. There is also proposed legislation that has been proposed that could effect how these cases are analyzed as well if they become law. If you are going through a divorce or family law matter where there is a dispute over the possession or custody of pre-embryos are at issue, Stange Law Firm, PC can help. You can call us at 1-855-805-0595. Total BS referring to a couple of cells as children. Just because you have an embryo doesn’t mean it’s going to implant or successfully go to term. Ask anyone who’s been through multiple rounds of IVF.